Land, sea or allotment – the choice is yours! Back with a bang after a month to recharge their batteries, Hooked on the Rocks are excited to announce another one of their gastronomic evenings, ‘Land, Sea & Allotment’, taking place Friday 1st March. Given the success of the first one, it promises to be an evening to remember! With tickets costing just £45, available online or by calling the restaurant, this evening of carefully sourced food and wine will showcase the incredible suppliers who work effortlessly to provide Hooked with some of the finest produce our county has to offer. 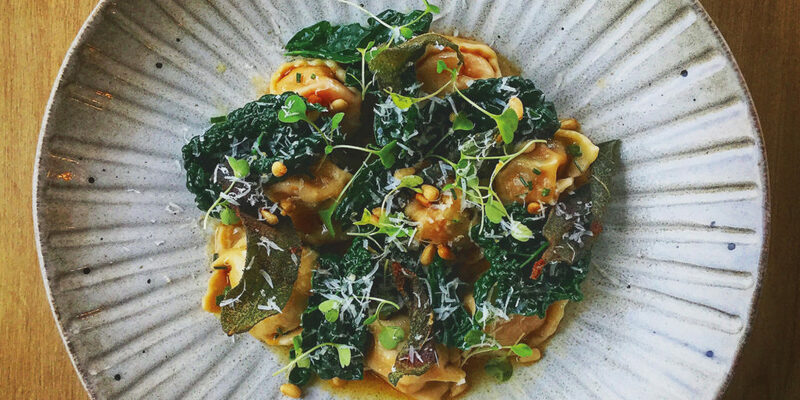 Head Chef George Morgan and the team have worked alongside trusted suppliers to create three bespoke menus: Land (meat), Sea (fish) and Allotment (vegetarian), reaffirming the restaurant’s ethos of local, seasonal and sustainable produce treated with love. Diners will also enjoy beautiful wine pairings and delicious nibbles, all while hearing directly from the suppliers, gaining perspective and knowledge of just how much they care. Starting a new build project? Good tradesmen, quality control, quick progress on site, compliancy to the latest standards and energy efficiency are the main things people look for when they embark on a building project. Times are changing, products are developing faster than ever and BWF are right there at the forefront of innovative build solutions. The most complex aspect of the build is often the structure, which must be suitably insulated, airtight and of course structurally sound. 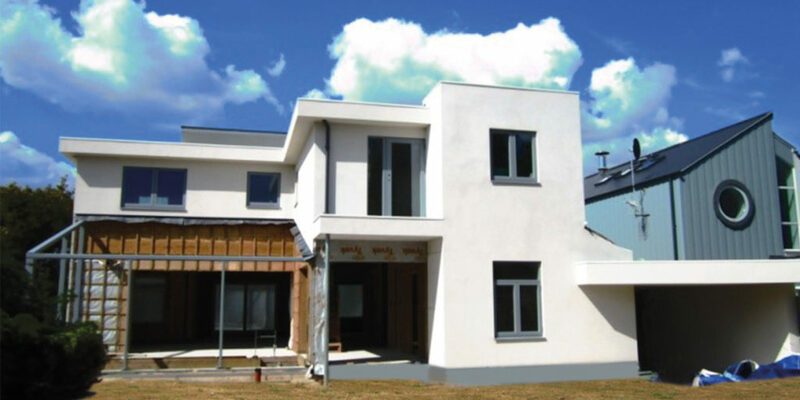 BWF are leading the way in off-site construction for the south west, providing timber frames and SIPS structures or hybrids of both products. Methods and materials are similar to standard construction, but the components are pre-engineered and accurately prepared in the unit, ensuring time spent on site is considerably reduced. Loneliness is more likely to affect older adults, who due to bereavement, health conditions and limited mobility may become isolated and unable to utilise the benefits of technology or participate in group activities as easily. 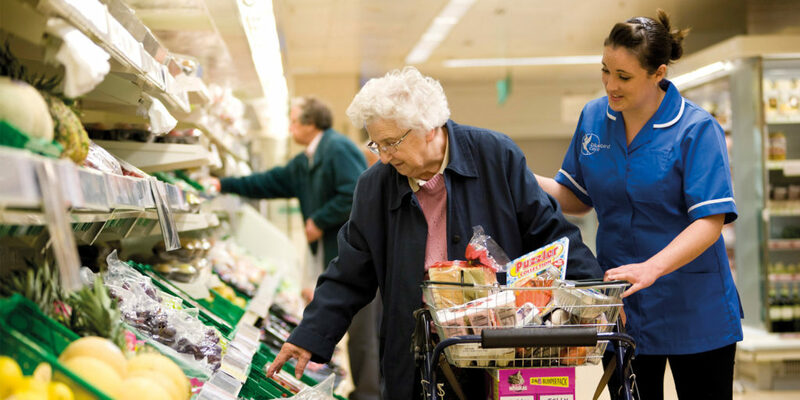 Bluebird Care can provide a professional live-in companion to make all the difference. They’re available to help out five to eight hours a day, and live in their own room in your home, near enough to call on when needed. The time spent together can be a lifesaver. No need to worry about how to get out and meet friends, as your companion can drop you off, and if friends call, will be happy to make them a drink or snack, which is wonderful. 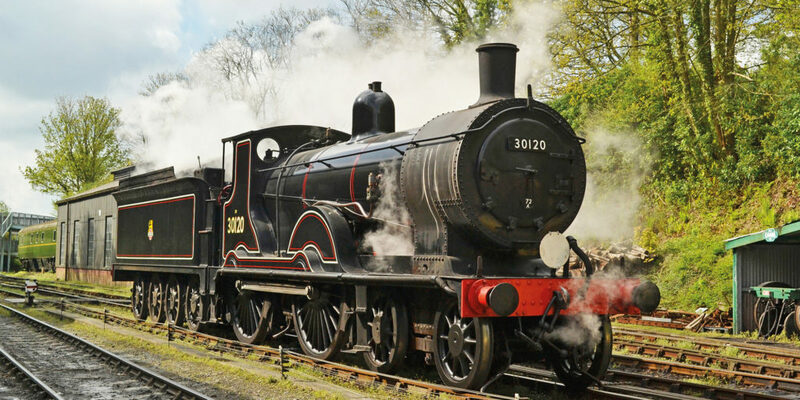 You can even do regular trips around the county, going to places old and new to explore and enjoy. Having a live-in companion is a lifestyle choice, and the regular human contact and friendly face makes a world of difference in reducing isolation and loneliness. It can also be a huge relief for friends and family, seeing you lively and energetic again, knowing there is someone there if you are unwell, or simply need to get outside and enjoy a sunny day. A growing community of book lovers are enjoying compelling stories from around the world, inspired by the people and places that Cornish charity, ShelterBox, has helped after disaster has struck. 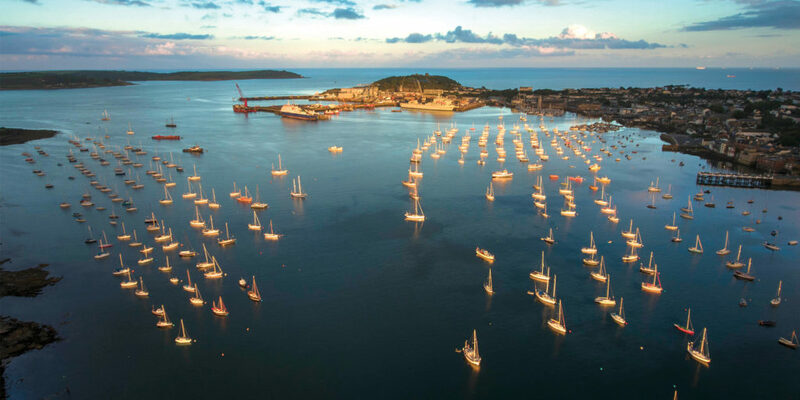 Book club members in Cornwall can meet up regularly from February at ShelterBox Visitor Centre in Truro to discuss the characters, themes and stories from the latest book, and find out more about the disaster relief charity. With every story read, members are helping transform the lives of disaster-hit families in the real world. It couldn’t be easier to join ShelterBox Book Club and start your membership; simply join by setting up a monthly payment, vote on the next shortlist of quality books and receive your copy of the winning book through the post. Then, take part in the discussion online or at ShelterBox Visitor Centre and hear how your membership is helping disaster-hit families around the world. 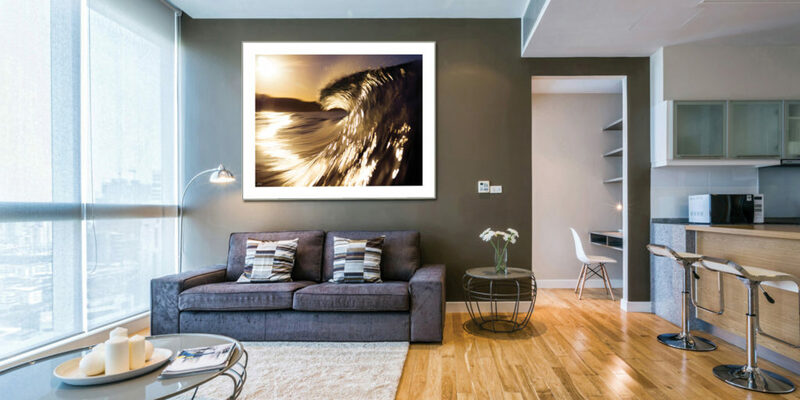 Christmas seems like a distant memory and we are now fully immersed in 2019, so why not make a change to your interiors and uplift those winter blues? A very quick and effective way to refresh your home is with a lick of paint and to help you on your way, The Cotton Mills, Truro is offering the first sample pot of Sanderson paint for free. 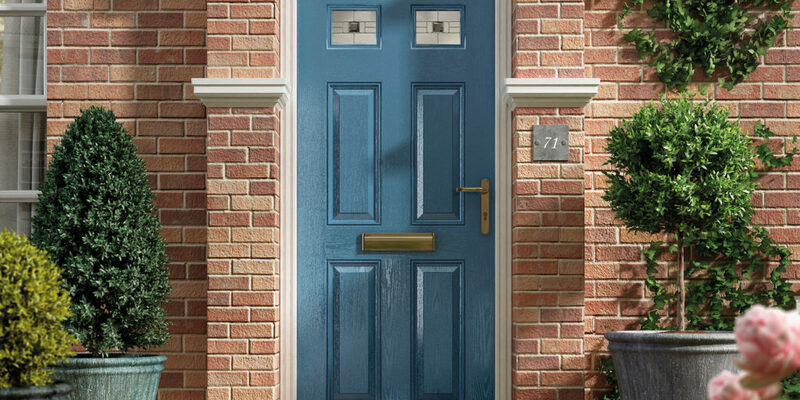 Simply call in and choose from Sanderson’s workable palette. We recommend trying an Oakeley Slate Grey for a feature wall in Eucalyptus, or the warmer Sea Pink to instil a sense of calm and composure. 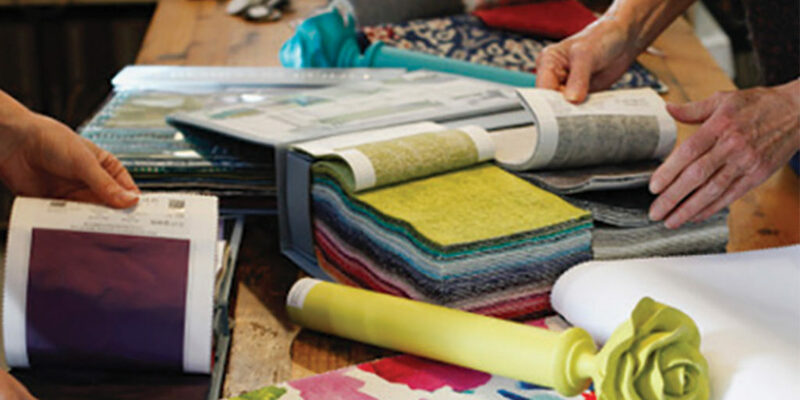 For professional advice on paint colours, curtain and upholstery fabrics, shutters and blinds, and a complete making, measuring and fitting service, get in touch with The Cotton Mills Truro, today. Conservatories are a wonderful way to extend your living space, but are often too hot in the summer and freezing in the winter. Fortunately, Cornish firm CoreTech Conservatory Roof Systems can offer a number of solutions, all with minimum disturbance to your home. 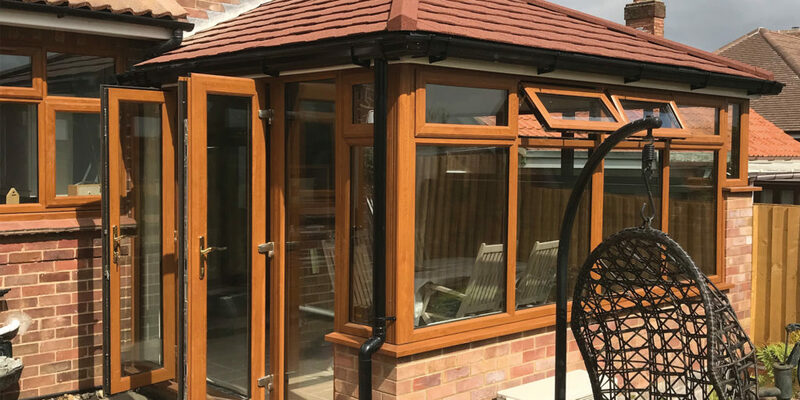 The team offers a variety of different roof systems to suit all budgets, meaning you can achieve your conservatory goals at the minimum cost. What’s more, they pride themselves on customer care, both pre and post-sale, so you can rest assured that you’re in safe hands. Instant quotes can be offered over the phone and, being a local family run company, the team’s ethos is based on client satisfaction, empathising with your needs and offering the soundest professional advice. So, if you’re tired of not making the most of your extra living space and it’s time you did something about it, be sure to contact CoreTech Conservatory Roof Systems. 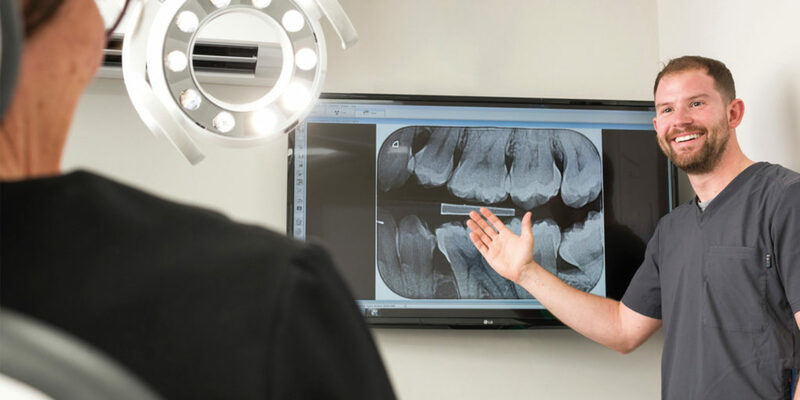 If you or a loved one have been considering dental or facial aesthetic treatment, Wadebridge Dental offers a combination of treatment options that complement one another perfectly. Among the many available are dental implants, an attractive solution for anyone seeking effective tooth restoration, and teeth whitening – one of the easiest cosmetic treatments, achieving incredible, confidence-boosting results. Perhaps you’re hoping to achieve a more youthful, natural look as we approach Valentine’s Day. If so, the expert Wadebridge Dental team offers facial aesthetic treatments, including anti-wrinkle injections and dermal fillers, with free consultations until the end of February, perfect if you’re not sure whether treatment is for you! So whether it’s for yourself or a loved one, the gift of confidence is just a consultation away with Wadebridge Dental. But don’t just take our word for it – head to the website and see their outstanding Google reviews for yourself! As we enter into the cold months of winter it couldn’t be a better time to invest in some innovative light solutions to brighten up your home. Whether you want to incorporate a light installation in your garden or bespoke fittings in your kitchen, Holdcroft Lighting is sure to have something that suits you and your home. 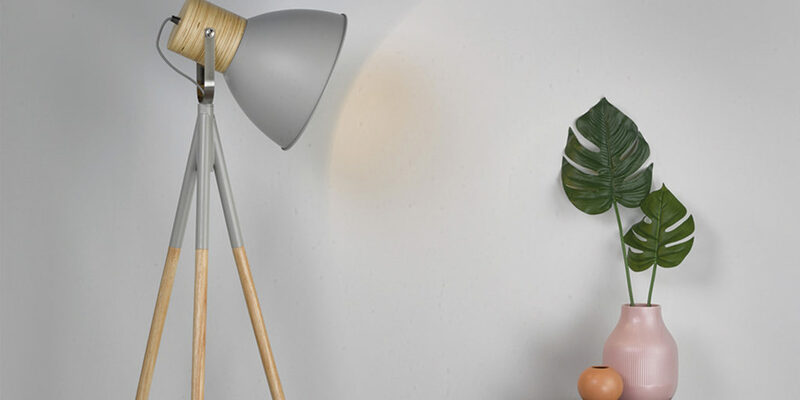 The company has been delivering its professional services to the south west for over 14 years and is run by a team who are passionate, knowledgeable and inspired by great design, a fact that’s reflected in the contemporary and unique light installations available, from decking lights to Scandi-inspired floor lamps. The Holdcroft Lighting team are also available to help advise on your lighting design (should this be something that you require), offering solutions not only for their customers but also architects, interior designers, businesses and building contractors. 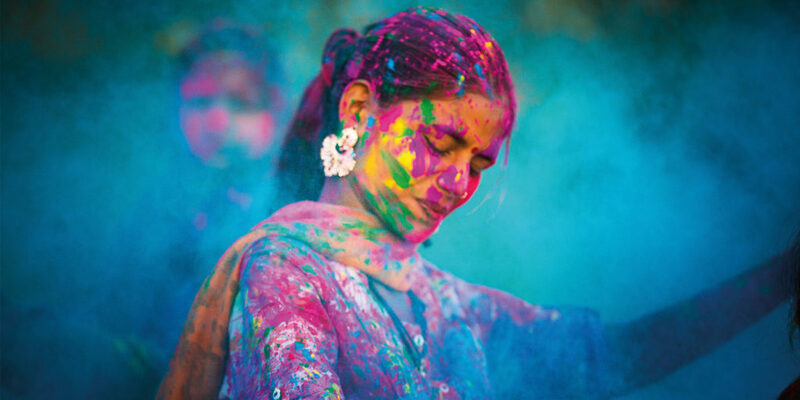 At the beginning of the year our minds often turn to how we can make improvements to our lives, finish the tasks that have been put on the back burner and generally refresh for the year ahead. 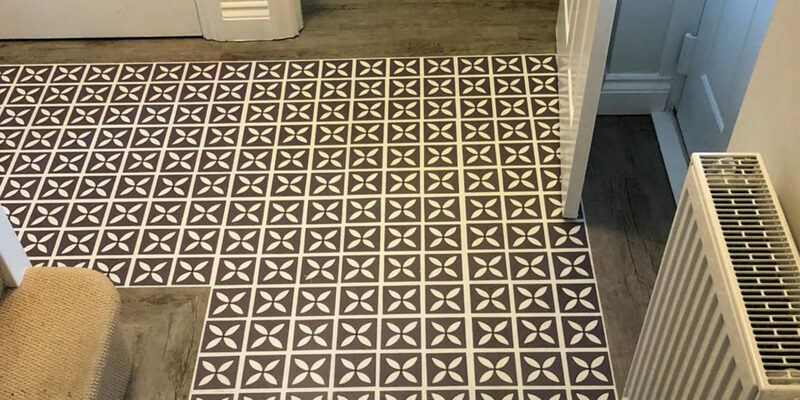 If it’s home improvements that you want to focus on this year, then make sure to consider the benefits of updating your flooring, a relatively small change that can have a massive impact on the ambiance and feel of your home. 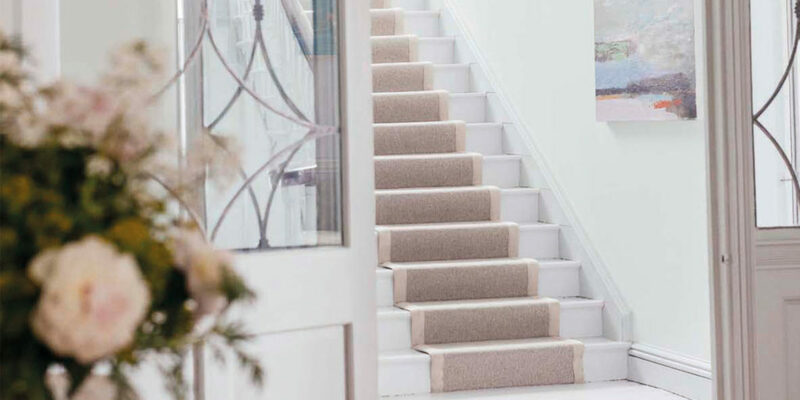 Alfords Flooring has a comprehensive showroom with a stunning selection of hard flooring and carpet options, providing great ideas on how you could refresh your home. The team are happy to provide their expert advice and offer free measures and quotes so you can get a full picture of costs, plus in-store fitters mean you can rely on Alfords from start to finish. For the past five years Sands Resort Hotel has been voted as one of the top UK family hotels on TripAdvisor. Just a short walk from the hotel you’ll find Porth beach, perfect for rock pooling, while Watergate Bay is just five minutes away by car. The best part is that you needn’t laden your car down with beach gear as Sands Resort has wetsuits, bodyboards, windbreaks, buckets and spades, all available for hire free of charge! The hotel also offers two-room family suites, and the onsite facilities include a soft play area, games room, kids’ club and pools. There’s also a luxurious spa and Moroccan Lounge, so the grown ups can enjoy some quality time while the kids make the most of the hotel’s entertainment programme. Whether you’re looking to book your 2019 family holiday or a relaxing spa break during low season, Sands Resort Hotel comes highly recommended! 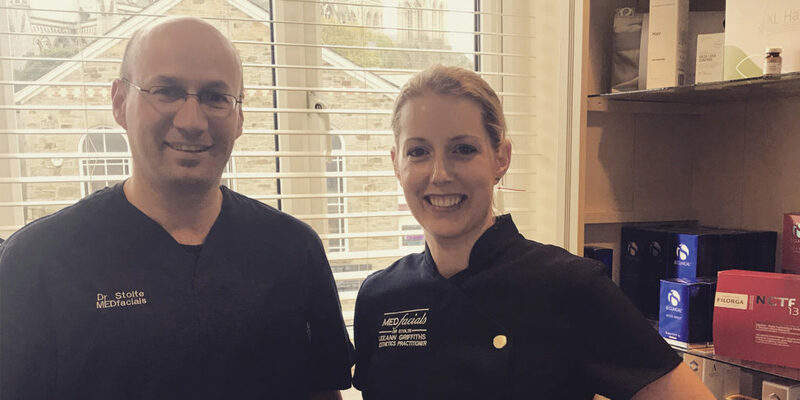 We hear from Doctor Stolte who tells us: “Here at MEDfacials, Truro, our doctor-led team knows that navigating the world of aesthetic beauty can be costly and confusing at times. So, to help make life easier, we’ve put together a range of fabulous skin care packages to suit all budgets and skin care needs.” Choose from: The Facial Treat Package, The Facials and Wrinkle Relaxation Package, The Smoothly Does it Package and The Eight Point Face Lift Super Deluxe Package, which you can book if you quote “Cornwall Living.” Each package has been carefully designed to treat problem areas and to meet common skin concerns. Plus, all packages are based on a 6 to 12 month payment plan, so you know exactly what you’ll be spending to get the look you want and deserve. 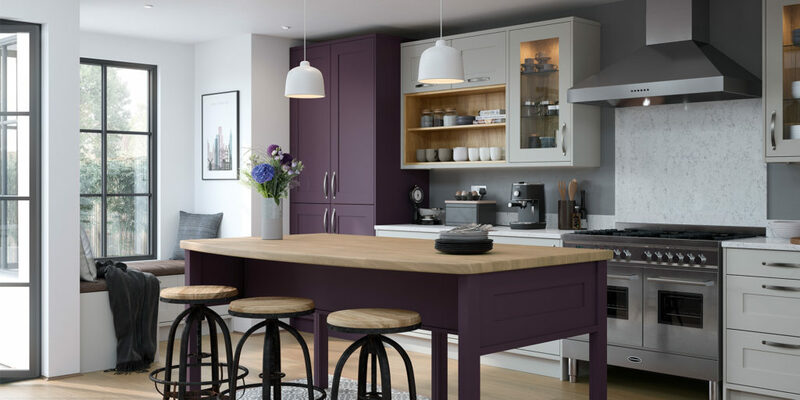 Greys are a popular choice in modern kitchens, and although a neutral colour palette will stand the test of time, the trend towards bolder colours and contrasting textures is a way to lift your interiors out of the norm. There are subtle ways to include colour without it dominating the room, consider using richer shades in base cabinets or island units for example, and an artisan splashback with statement glass to provide the ultimate finish. Now we’re all recovering from the Christmas break, to cheer us up, the team at Slickers Doghouse in Padstow have been reminiscing about their wonderful December dog photo shoot, which they ran with Kate Whis Photography at the Padstow Christmas Festival. 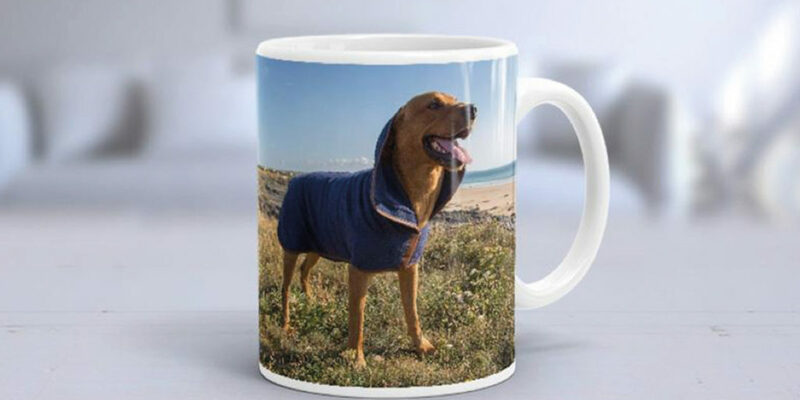 After the shoot, the owners were able to purchase portraits of their furry friends online, with options including portrait downloads; superior quality, high gloss coated ultra white ceramic mugs; cushion covers, and sets of hardboard, cork-backed coasters, complete with attractive mahogany holders. Orders are sent to Slickers’ printing company who, in most instances, print and dispatch the same day, meaning your personalised purchases are delivered as quickly as possible. Coming soon to the Slickers website is the option to personalise your portraits with dates and names, before having them printed on your chosen product. In an ongoing series of holiday home tips, we hear from George at Cornish Traditional Cottages about getting and responding to feedback. As well as making sure your guests’ holiday gets off on the right footing, you also want to collect their feedback. Peer opinion forms a vital part of decision making and buying behaviour in today’s world, and holidaymakers are far more likely to book a holiday home that has positive opinions. 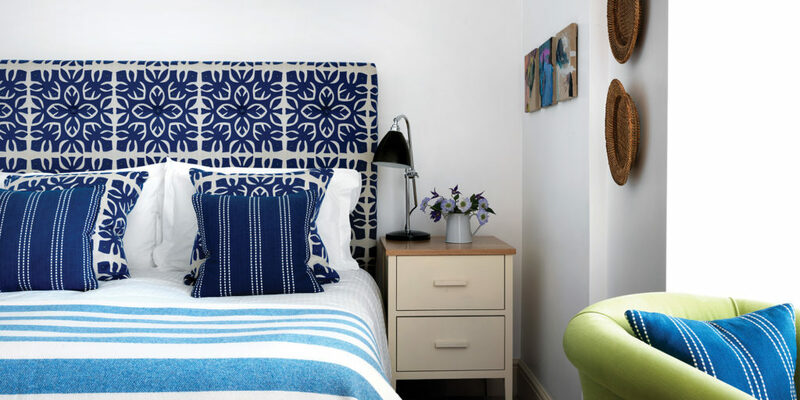 Garnering this valuable information will also help your marketing by: raising your ranking on holiday letting portals; telling other guests what to expect at your Cornish holiday home; providing you with a perspective that’ll help you improve your accommodation. 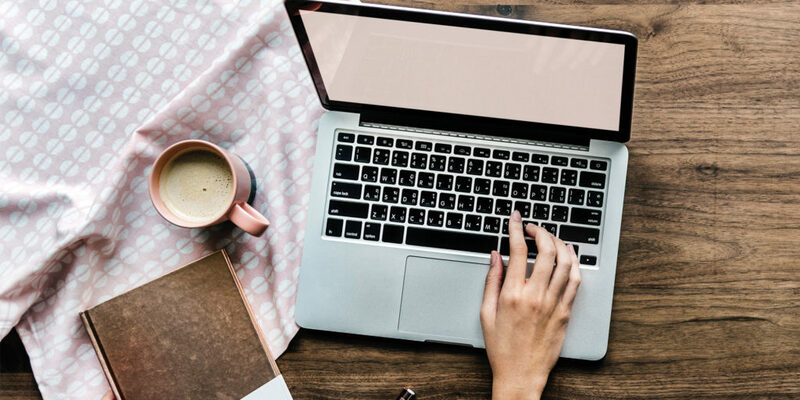 Send your guests an email asking for feedback within four to ten days after their stay, explaining that it will help you improve your accommodation for future guests and attract new business. It’s also worth mentioning that you’re keen to encourage them to return, and encouraging them to make contact during their stay if something isn’t quite right. Jerry Gill from St Austell is a man on a very successful mission. 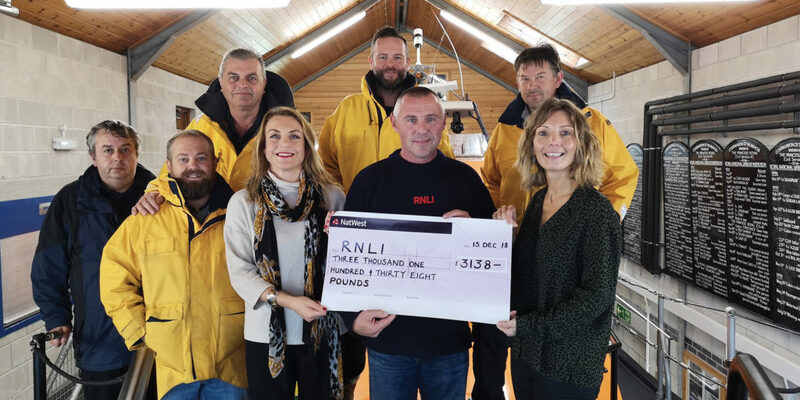 By the end of 2018 he had raised more than £5,000 for Cornish charity Cornwall Hospice Care by walking on fire, running, street collecting and auctioning. Jerry decided to take part in a fire walk held at Bodmin Jail. 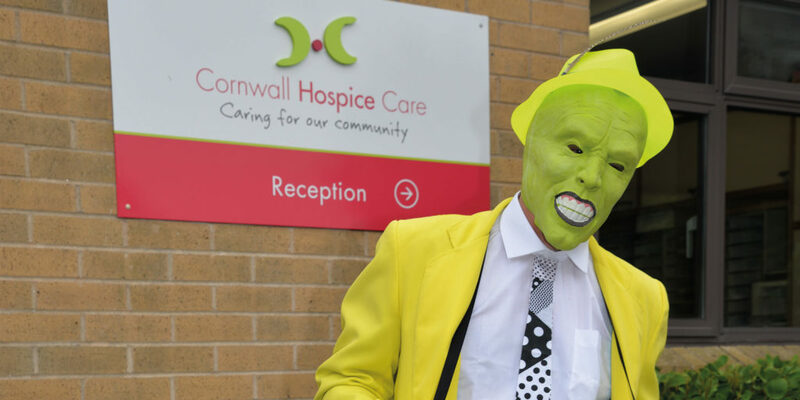 He tells us: “I wanted to do this in memory of my late wife and only daughter who both died in a hospice.” On the day, Jerry ran the 14 miles from home to Bodmin in fancy dress! He also became the first person to run in all five of the charity’s Santa Runs and did three online auctions, six street collections and donated prize money when he won a Community Champion Award. 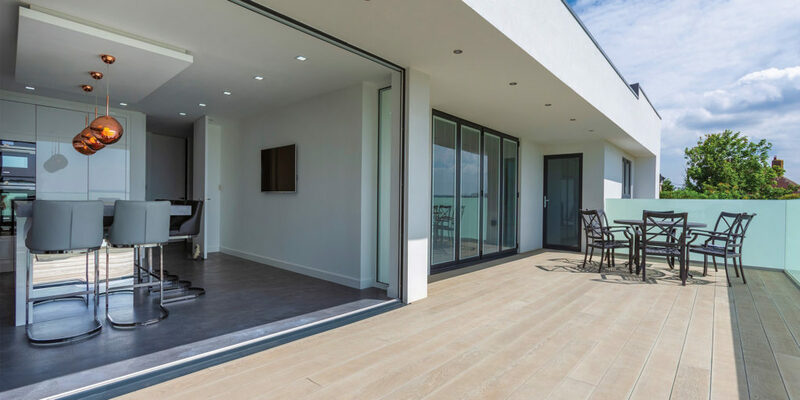 We hear from Daniel Kensit, Project Manager at Bude Windows & Conservatories, who tells us: “Installing an orangery, conservatory or even new doors and windows can add incredible value to your home, creating a warm and welcoming space to enjoy. The fact that the rooms are flooded with light makes them a massive attraction to provide an additional living space or even a kitchen extension. Similarly, replacing old windows can maximise your natural light, with high quality materials available now that may not have been on the market when they were first installed.” So, if you want to create a lighter, brighter and more spacious home, then make sure to visit the Bude Windows & Conservatories showroom, which is currently undergoing a refurbishment to showcase its luxurious range of products. Cornish property agency My Place in Cornwall believes that unique homes come in all shapes and sizes. We hear from Sales and Business Development Manager, Candice Nicholson, who tells us: “Unique doesn’t necessarily mean expensive and for us it’s more about a wow factor that helps set a property apart from the rest.” From quirky, cosy country cottages to grand, imposing townhouses – it’s the properties that stand out from the crowd that really capture a buyer’s imagination. 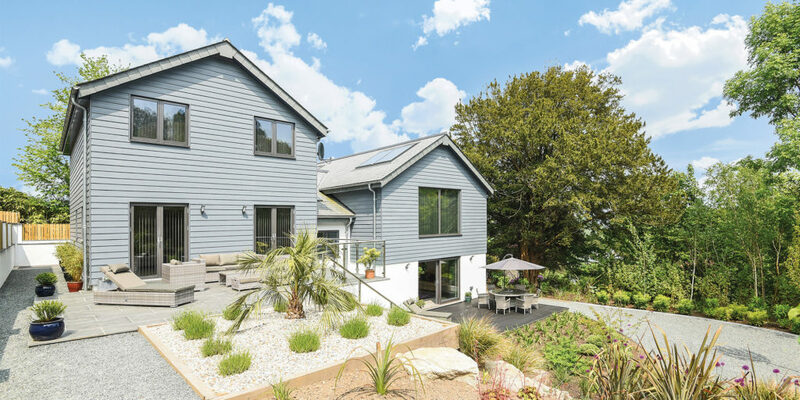 Candice continues: “We present each property to its maximum potential, using drone footage, 3D Virtual Tours and stunning lifestyle photography to achieve a smooth and successful sale.” To experience the My Place in Cornwall way of selling property, why not get the ball rolling by booking your free Market Appraisal today? 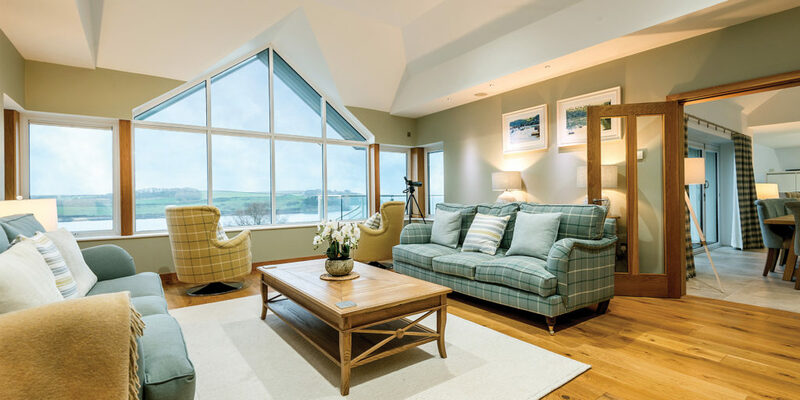 If you’re starting to plan your big 2019 holiday, look no further than the shores of north Cornwall and the luxurious St Enodoc Hotel. After the soaring temperatures we experienced last summer, there’s no reason not to head to Cornwall rather than abroad this year. Imagine all the comforts of home enjoyed overlooking some of the world’s most spectacular stretches of coastline, all without the hassles of currency exchange, weighing luggage and wading through the airport. Simply load up the car and head for the coast! 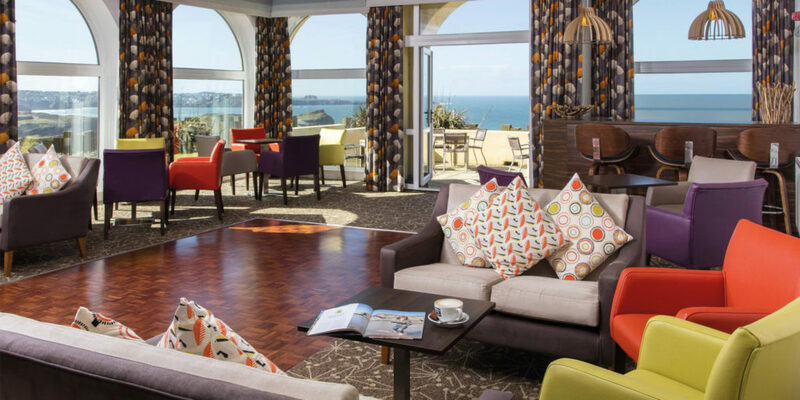 The St Enodoc Hotel offers sensational views, glorious seaside walks and superb dining all in one place, thanks to its position on the spectacularly rugged north coast. All of this, plus excellent facilities that include a spa, sauna, swimming pool and games room. What more could you ask for? With fully working bathroom displays demonstrating four types of toilet and 19 different shower outlets, plus a bespoke level access wet room shower area equipped with underfloor heating, a trip to Studio One South West comes highly recommended! Owner Mark calls it the ‘Studio One home experience’, explaining: “You won’t need to look anywhere else!” You can browse the spectrum of options that Studio One has to offer over a coffee, and the team can even produce 3D images so that you can see how your room will look! To whet your appetite, why not take Studio One’s 3D virtual online tour? Providing high-quality, bespoke curtains and blinds – the Merchants and Makers team work with you to meet your every need, whether you require a full handheld service or simply the creation of a pair of curtains. Showroom consultations are available to help you select your fabrics, site visits allow you to discuss the most suitable options for your property, and the team also offer a hanging and dressing service. 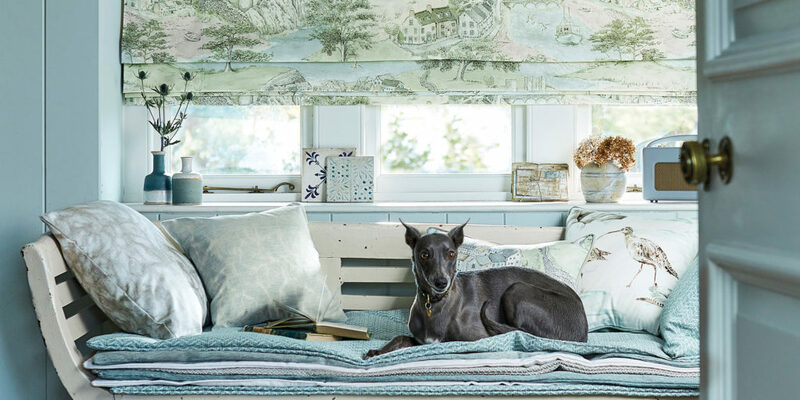 We hear from Penny McMillan who tells us: “Our focus is always on our clients, curtains and blinds can be an investment so we want you to be thrilled with them. We can even take details over the phone, send out samples, agree the make then send it out with information on how to fit poles and how to hang and dress your curtains.” With years of knowledge and experience finding solutions for the trickiest of windows, you know you’re in safe hands with the Merchants and Makers team. Have you tried a Portscatho Holiday? The team at Portscatho Holidays look forward to welcoming visitors to their new offices on the quay at St Mawes. Both holidaymakers and holiday homeowners will be able to find them easily and drop in for a chat, face-to-face, and in an age when so much is dealt with online, that makes a refreshing change! To see Portscatho Holidays’ exceptional choice of holiday homes, be sure to head to the website. A new monthly market for your diary! 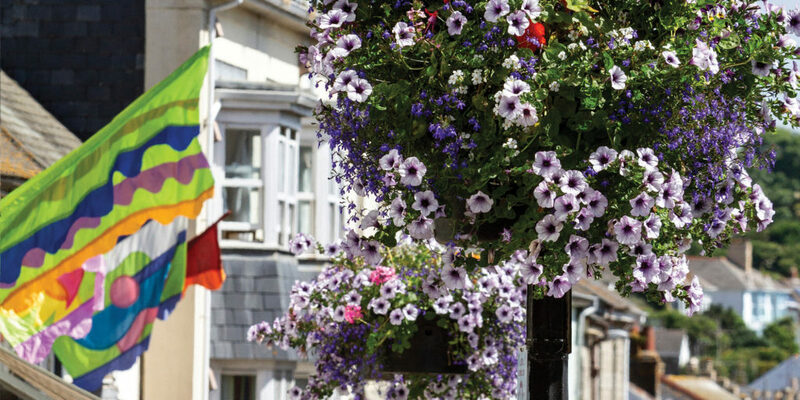 Penzance has been a market town and trading point for farmers and fishermen for centuries, a tradition that only continues to grow with a new monthly Saturday market to complement the weekly County Market on Thursdays, and Farmers Market on Fridays, both of which are held in St John’s Hall. The new monthly market will be held on the last Saturday of every month in Market Place, with the first taking place on 23rd February from 10am until 2pm. With upwards of 20 stalls, there’ll be lots of lovely local produce on offer, so whether your needs are commercial or you’re looking to stock the cupboards with some fresh Cornish produce for those new year recipes, be sure to pay a visit! Alternatively, if you’d like to apply for a stall, simply drop the organisers an email.